RCR! 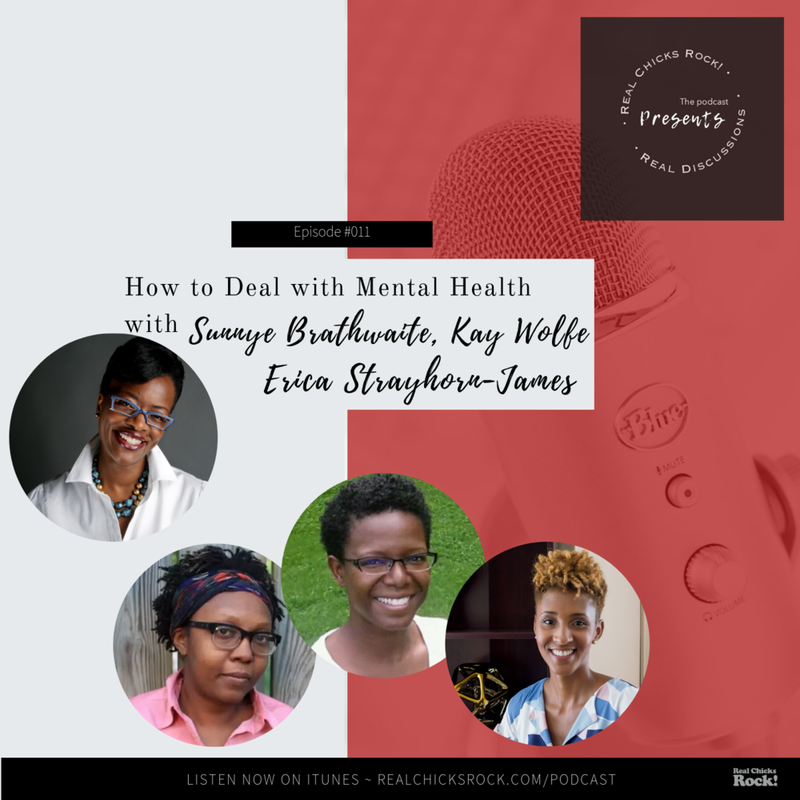 Presents Real Discussions | Radio Show Our Mental Health and Wellbeing — Real Chicks Rock! !